Are you a homeowner who suspects roof damage from storms or wind? How do you know if your roof needs repairs? One way is to schedule regular roof inspections as preventative maintenance for your home’s roof in order to keep it in good repair. Inspections help identify possible problems and limit the need for potentially pricey repairs in the future. Ideally, don’t wait for water to leak through your ceiling — rather, check your roof each spring and fall and address roof repairs immediately to prevent further damage. Another way to know if you need roof repairs is to simply stay alert to a variety of warning signs. Refined Exteriors is here to address your need for roof repairs and take the guesswork out of the equation for you. 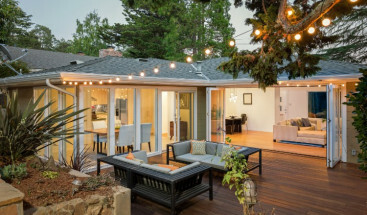 If your roof was properly installed with wisely chosen materials, it should last many years. We are here to help you get the most out of your current roof, and when necessary, recommend a wise timeframe in which to replace your roof. Be aware of the following warning signs if you think your roof may be in need of repair. A broken seal under the flashings along the edge of the roof or around the vent pipe as well as missing or broken tiles can cause water to leak into your attic. Missing tiles and sheathing can cause daylight to show through your roof. If it is obvious your roof is molding, realize the mold can eventually move roof tiles apart and allow water to leak into your home. A sagging roof means there could be structural damage to your roof. Your roof should be straight along its ridge, not sagging. When caulking under your flashings dries out, water is able to seep in and damage the flashings. 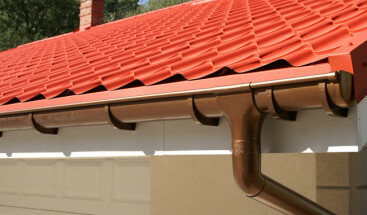 If you notice missing tiles, realize that is a sign there may be a problem with the fixings of your roof, and you could need a new roof as a result. If you need to contact a professional for help with your roof repairs, it is wise to get in touch with your insurance provider promptly. Some homeowner’s insurance policies may cover roofing repairs — particularly if a home is protected against damage from storms and inclement weather. This can help minimize your out-of-pocket costs. Find a reputable roofing contractor you can trust. If your roof is still relatively new and you know the contractor who installed the roof, consider checking to see if it is still under warranty. 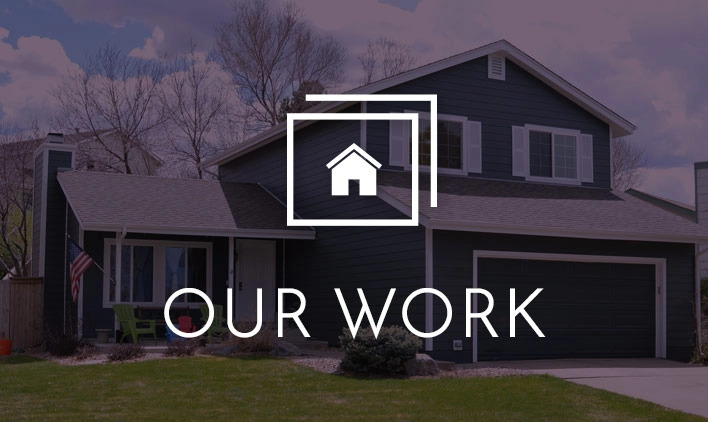 Contact us today to find out not only about our quality roof repairs, but also explore other exterior services we offer. 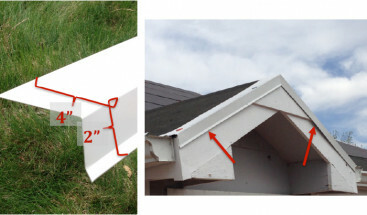 How Do I Know If I Need New Gutters?